Giant Food, a greater Washington D.C. regional grocery chain and the official grocery store of Monumental Sports & Entertainment, locked in partnerships with several brands for the inaugural season of Wizard District Gaming and the NBA 2K League, including Proctor & Gamble and their brands Old Spice, Gillette and Tide, Nestlé and its owned brand Outsiders Pizza, and Chobani. Giant Food and its partners will look to support the team and activate via unique products, interactive live streams, and live games on Twitch. 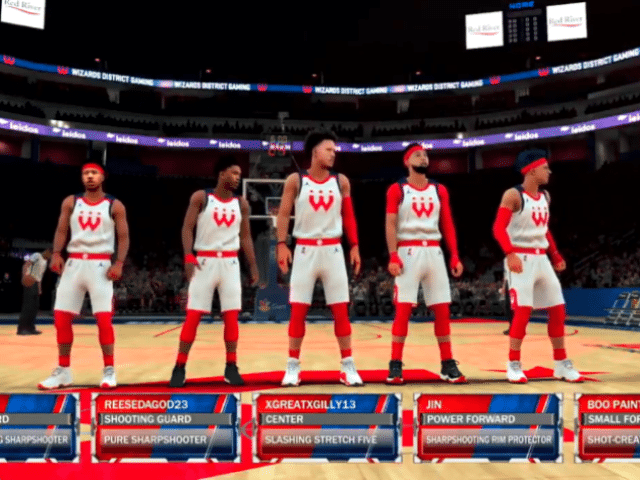 Wizard District Gaming is one of 17 teams competing in the inaugural season of the NBA 2K League, a joint venture between the NBA and Take-Two Interactive.